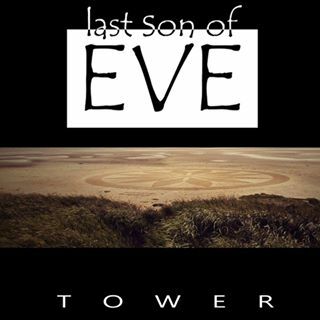 Last Son of Eve is a project based musical adventure of composer/producer/singer & multi-instrumentalist Steef Broekhof (FKA Steve Brooke) and is a spin off from his solo work. Resident in the south-eastern part of The Netherlands, Steef is working with guest musicians from different musical backgrounds and countries on a concept album. This album will be based on the Fantasy trilogy "Bodec" he is writing these days. The album can be seen as the musical framework of the trilogy. The goal is to release the album in the summer of 2018. Plans are to perform this work live with a project band.